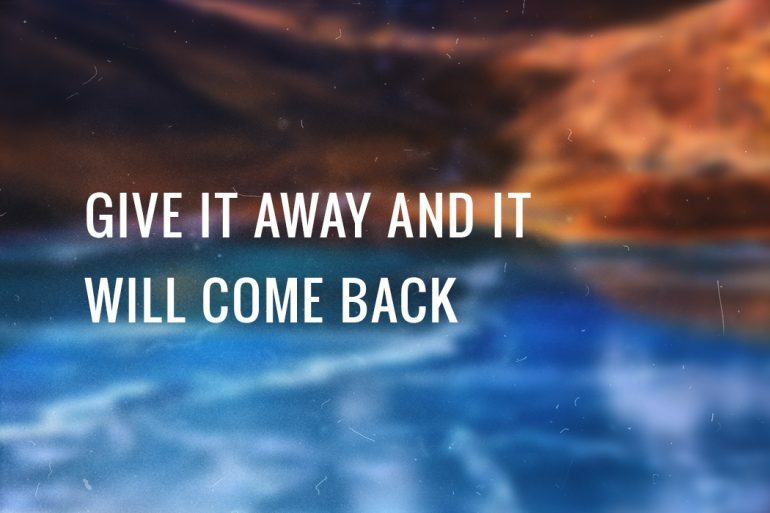 Give it away and it will come back. Alan Watts (1915-1973) who held both a master’s degree in theology and a doctorate of divinity, is best known as an interpreter of Zen Buddhism in particular, and Indian and Chinese philosophy in general. He authored more than 20 excellent books on the philosophy and psychology of religion, and lectured extensively, leaving behind a vast audio archive. With characteristic lucidity and humour Watts unravels the most obscure ontological and epistemological knots with the greatest of ease.